A real Christmas tree offers seasonal spirit at minimal cost. Bringing home and trimming a real Christmas tree costs little but pays off big time during the festive season. 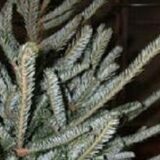 Sure, artificial trees have their fans and may be cheaper in the long run because they typically last 10 years or more. 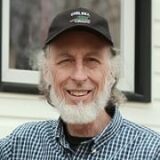 But they don’t hold a candle to the rich greenery, the touch and the fragrance of a living tree that’s spent seven or eight years thriving in good Canadian soil. Whether you decide to make a family outing to a tree farm or just head off to the local lot, you’ll have choices galore. 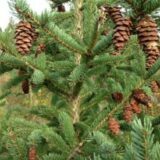 The Christmas Tree Farmers of Ontario list ten cut-your-own operations in the immediate Ottawa area. They include spreads like Briggs’s 100-acre farm, where you hike in and hunt down the perfect tree. Others, like Thomas Tree Farm near North Gower, include wagon and sleigh rides as part of the experience. Many farms offer hot chocolate and other goodies (Thomas Tree owner Ian Thomas says they bake over 10,000 cookies every year), sell decorations like handmade wreaths, and have pre-cut trees on site. Prices vary at Christmas tree farms, sometimes depending on the kind of tree, but you can expect to spend roughly $35 to upwards of $60 for a six-footer if you cut it yourself. Pre-lit artificial trees start at under $200 and can run to several hundred dollars. If you plan to visit a tree farm this season, here’s what you should know. You can find real Christmas trees at Home Depot and many other spots. Organizations like the Gloucester Lions Club also sell trees as fundraisers. Prices for pre-cut trees range from around $25 to upwards of $100. Despite this past summer’s drought, trees on lots, which are generally cut several weeks before Christmas, should be in good shape. Still, you should check for freshness. To do this, lightly grip a branch with your thumb and forefinger about 6 inches from the tip. Pull your hand toward you, allowing the branch to slip through your grip. Needles should not fall into your hand. The tree should also have a rich, green colour and a fresh fragrance. 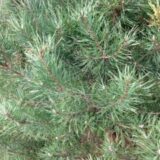 Here are more tips on choosing a tree from a lot. If you’re not putting the tree up right away, store it in a cool place sheltered from the drying effects of wind and sun. Ideally, put the trunk in a bucket of water. Unless the tree has been cut in the last hour or so, the base will have sealed over, so you’ll need to cut an inch off the bottom to allow absorption of water. Cut an inch off the base before bringing it into the house, even if you’ve had it stored in water. Trees are thirsty, especially in the first few hours after being brought indoors, so make sure your stand holds at least four litres of water and check the level daily. 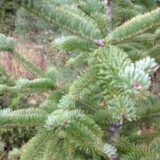 “Balsam and spruce lose their needles first, a Fraser fir holds them the longest, and a Scotch pine is somewhere in between,” says Briggs. To reduce drying and the hazard of fire, place the tree away from radiators, sunny windows, televisions and other sources of heat. And don’t forget to unplug the lights if you leave the room for an extended period. Take care of your tree, and it should last 10 days to 2 weeks. More tips on tree care. The easiest way of getting the tree out of your home is to trim off the long, lower branches while it’s still in the stand. Then it’s just a matter of wrapping the tree in an old sheet or piece of plastic so you don’t leave needles scattered all through your home as you take the tree out. 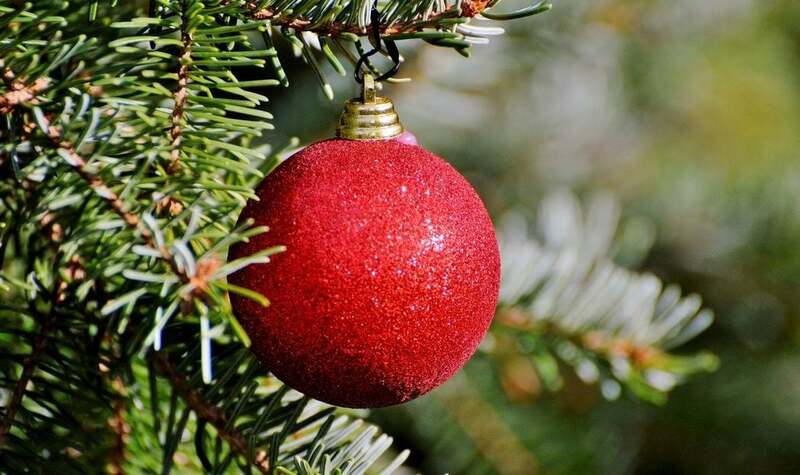 The City of Ottawa picks up Christmas trees as part of its weekly garbage collection. Make sure you check restrictions. Even better, you can set the tree in your backyard as a shelter and feeding station for birds. Here’s how to do it plus more tips on recycling.